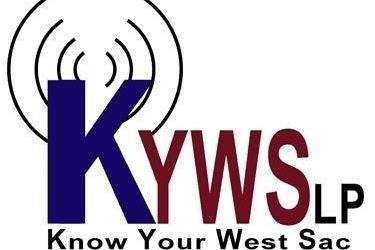 KYWS is an FCC licensed, low power FM radio station serving the community of West Sacramento. We have made great progress and reached our initial goal of funding the purchase and installation of the FM transmitter and antenna systems. We can now turn our attention to funding a broadcasting studio that will be operated by volunteers and available to the community for their use. We still have a ways to go, and any help is greatly appreciated.